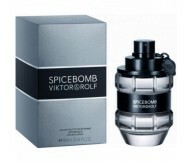 The popular men’s fragrance by the house of Viktor & Rolf Spicebomb has received a more int..
Flowerbomb Extreme: Fragrance notes: The fragrance opens with the freshness of bergamot and heady..
Set Contains: Viktor&Rolf Flowerbomb EDP Eau De Parfum for Women 50ml +Viktor&Rolf Flower..
Set Contains: Viktor&Rolf Spicebomb EDT Eau De Toilette for Men 50ml + Viktor&Rolf Spiceb..
Spicebomb by Viktor&Rolf is fragrance for men. 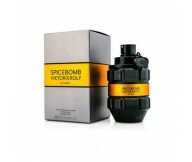 Spicebomb is as an extrovert and explosive ori.. 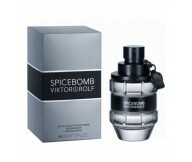 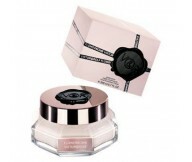 Designer Viktor&Rolf has 25 perfumes in our fragrance base. 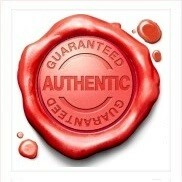 The earliest edition was created in 2005 and the newest is from 2014. 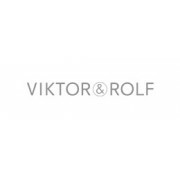 Viktor&Rolf fragrances were made in collaboration with perfumers Alienor Massenet, Pierre Wargnye, Cecile Matton, Serge Majoullier, Carlos Benaim, Olivier Polge, Domitille Bertier and Dominique Ropion.